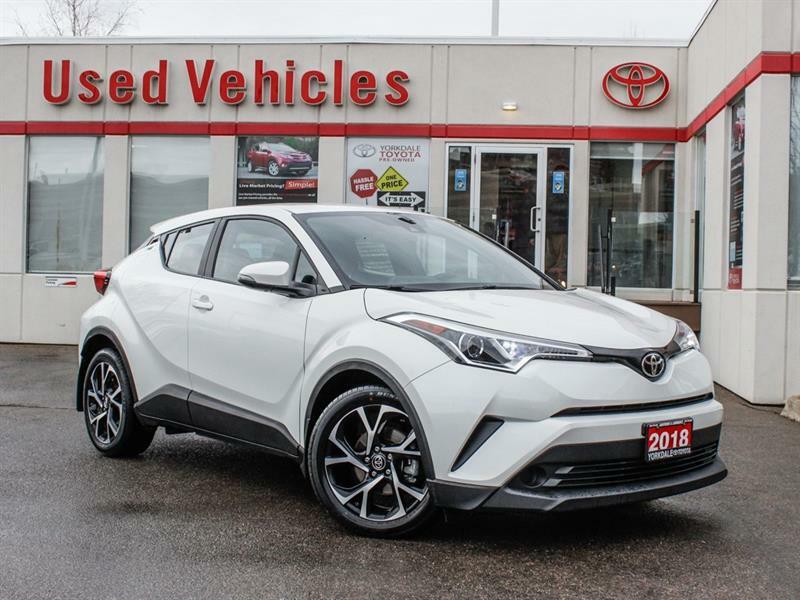 Yorkdale Toyota has an impressive selection of quality pre-owned vehicles, offered at a fraction of their original price. We have a wide variety of quality used cars and trucks for sale and in stock, including a fantastic selection of used Toyota and Scion and quality off-make pre-owned cars, SUVs and minivans for sale at highly competitive prices. Browse our current and regularly updated inventory of quality second-hand vehicles for sale in Toronto, and know that all have been carefully inspected to the highest standards by certified technicians before being offered for sale. Ask us about our advantageous and personalized financing services, sure to save you money!